AC + BLUETOOTH + AUX/USB/CD + 19".. SAT NAV+XENON+PAN ROOF! HUGE SPEC! Bournemouth Cars has more than 40 years’ experience in the used car motor trade, offering unbeatable car finance deals for every budget, regardless of whether you have a bad credit history. 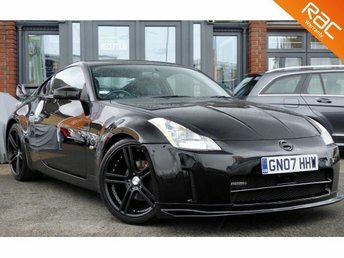 Why not stop by our showroom and explore our range of high-quality used Nissan cars for sale in Bournemouth? With a varied range including examples from the tough but trendy Juke to the nimble Micra, you will have plenty of options at Bournemouth Cars. This popular Asian manufacturer is a pioneer in the world of manufacturers, attributed with igniting the crossover obsession which spread like wildfire and introducing one of the best-selling electric cars, the Nissan Leaf. 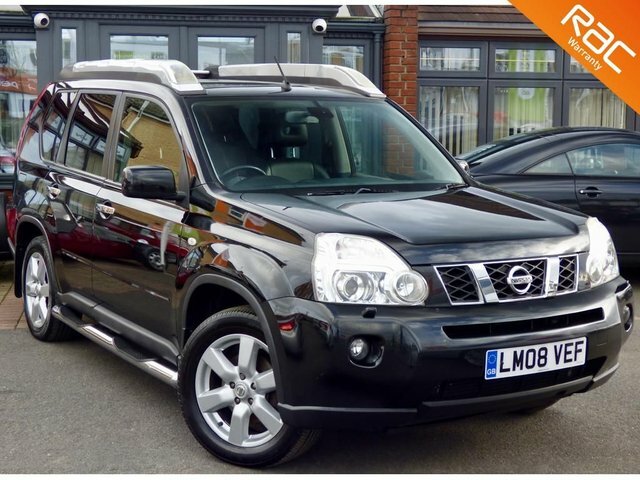 View our used Nissan cars for sale in Bournemouth online or in our showroom!